Rainbow Six Siege fans have uncovered another leak. This time around, the leak pertains to the two new operators slated to drop next season on the Rainbow Six Siege Roadmap. The leaks come courtesy of a reliable forum user who’s been right about a few major things in the past. The leaks suggest that the Danish operator will be the attacker and will have an ability similar to Cav. In addition to the Cav-like ability, the attacker will be able to go invisible to cameras. Meanwhile, the American operator on defensive duty will be immune to flashes and smoke. As usual, if these leaks come to fruition, then we’ll have a lot of things to consider. For starters, attackers will no longer feel safe using smokes and flashes to enter an objective or plant. 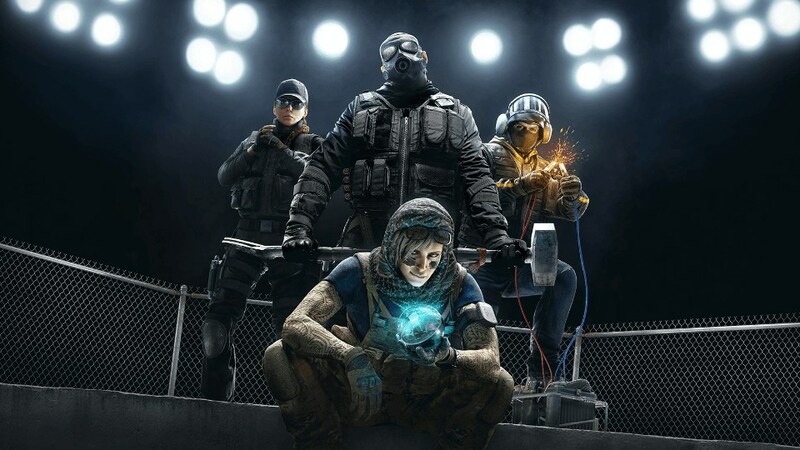 This change would cause a large shift away from the norm and add an extra step in players’ thought processes before entering an objective room. Another aspect of these new operators that players will have to consider is that they’ll no longer be able to trust their own intel gathering. Since the Danish attacker will not only be invisible to cams, and near silent, but it will be even harder to gather and relay reliable intel. Intel gathering is one of the main gameplay elements of Siege, and we’ve seen it evolve over the years with the inclusion of Valkyrie, Maestro, Dokkaebi, and Vigil. If we had to speculate, there will be some sort of visual indicator that alerts you when the Danish operator is in the area, much like Vigil. While this leak comes with no further information, readers should be aware that this specific leaker has nailed it in the past. We’ll probably see more leaked images or loadout leaks in the near future as we get closer to the next season of Siege.